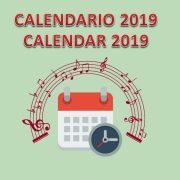 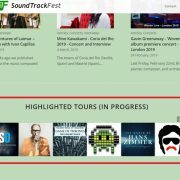 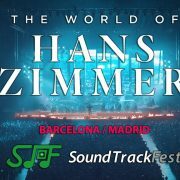 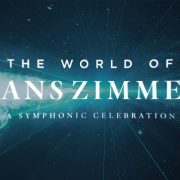 SoundTrackFest has been invited by the ‘The World of Hans Zimmer’ tour to cover the two concerts that will be performed in Spain this weekend. 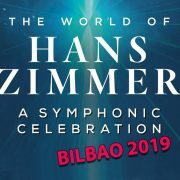 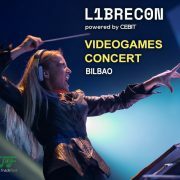 These two concerts have been sold out months ago, but a few last minute tickets are available at this moment for Barcelona, so go and grab them while you have the chance! 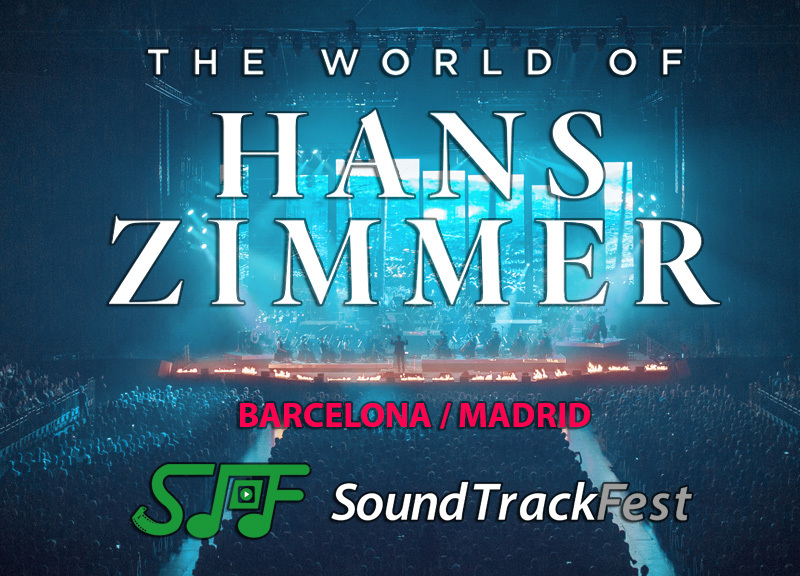 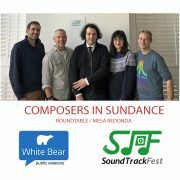 Keep following SoundTrackFest’s Website and Facebook page in this weekend for more news!